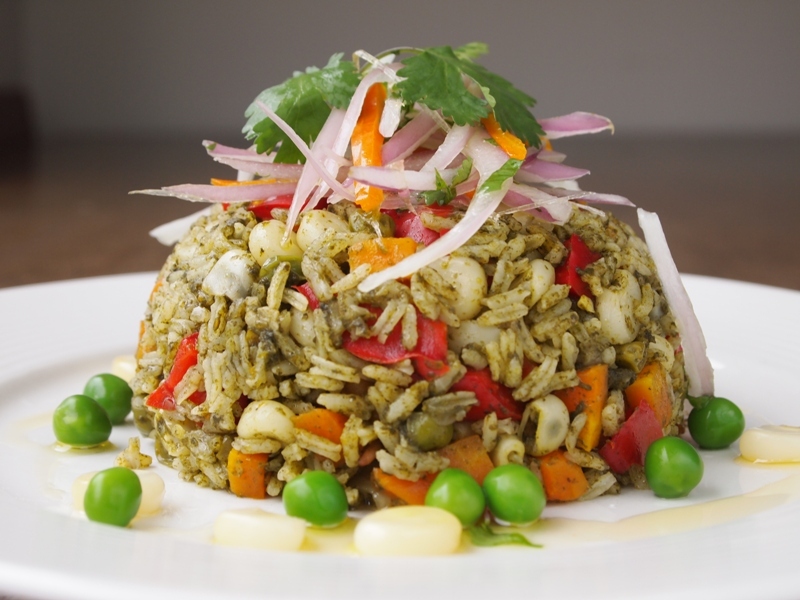 Last week we shared 22 of our favorite Peruvian dishes for vegetarians. But of course, we are well aware that there’s a stricter group of people that can’t enjoy many of the foods vegetarians can. So this is for you, vegans of the world. 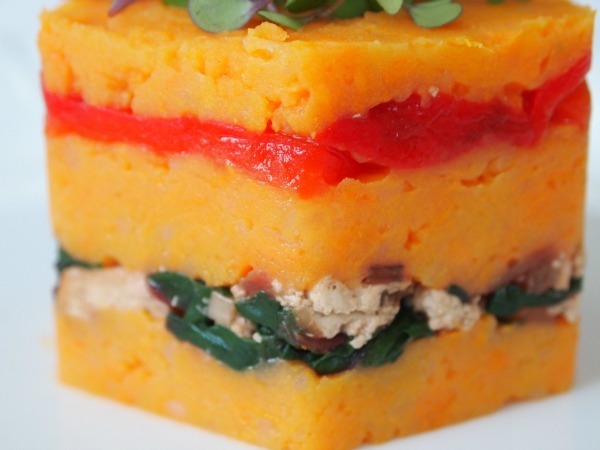 Our 30 favorite vegan Peruvian dishes published so far in this blog. Let’s start with some nibbles. If you’re a vegan, and you happen to be in my beautiful country, you will never find yourself short of crunchy and tasty finger food to keep you entertained while waiting for lunch or dinner. Cancha salada (Andean pop corn) and chifles are what you will most likely be served at Peruvian restaurants instead of bread (or next to it). 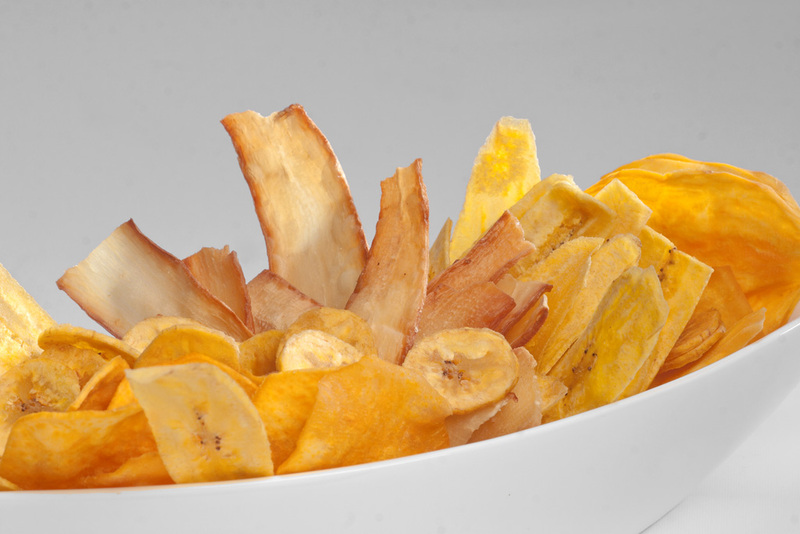 Another version of fried plantains, called patacones in Peru or tostones in Central America, are also vegan and delicious. Not so much a nibble, but an accompaniment for every dish, salsa criolla is a vegan’s dream come true when it comes to adding taste and texture to all kinds of food. Peruvians top most dishes with salsa criolla, so experiment with it even when the combination doesn’t seem like such a good idea at first. In most cases, it works well. Another favorite accompaniment for literally everything, is rice. This version, called arroz moro, is particularly popular during Christmas. 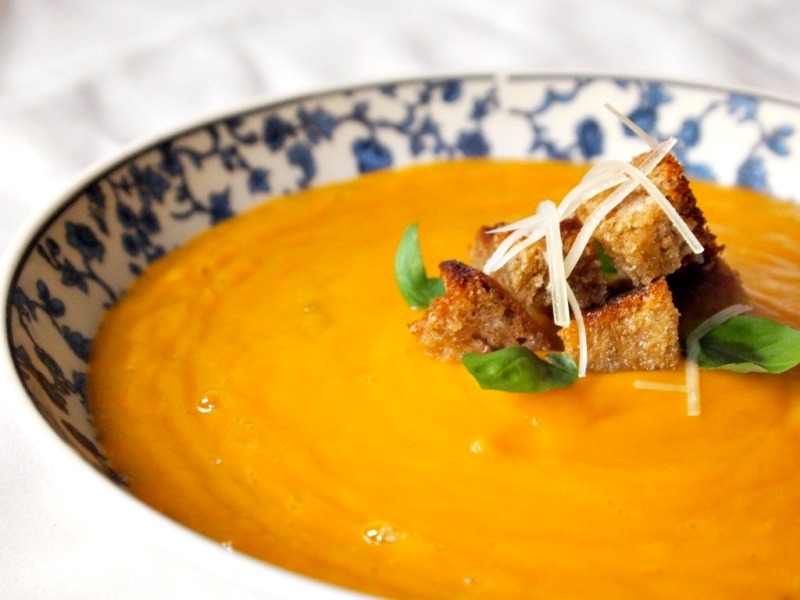 In the soup category, cazuela, squash soup (crema de zapallo), or a basic lentil soup are three great vegan options. 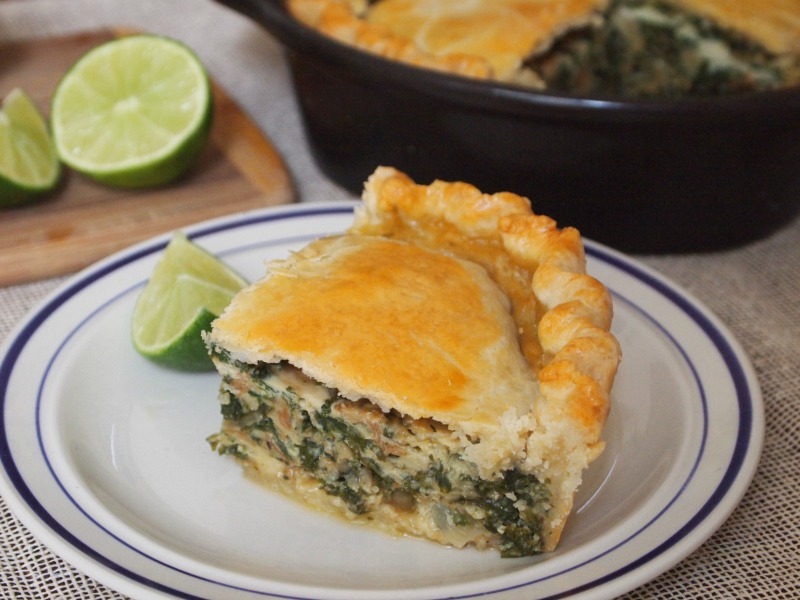 In this blog we’ve also turned traditional appetizers like salpicon de pollo, papa a la huancaina, and causa, into vegan dishes. The result is not very typical, but we like to have fun and stir things up a bit every now and then. If you’re into trying new things, check them out. 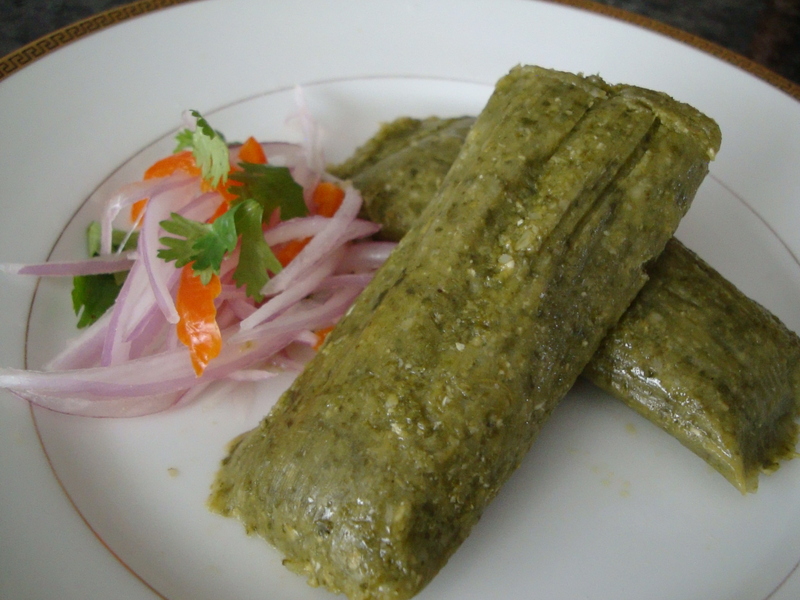 Other traditional appetizers that do have vegan variations without much intervention on our part, are escabeche (this one is made with beans), cebiche (in this case made with mushrooms instead of raw fish or seafood), and tamalitos verdes (green tamales). And thankfully, some appetizers are always completely vegan. 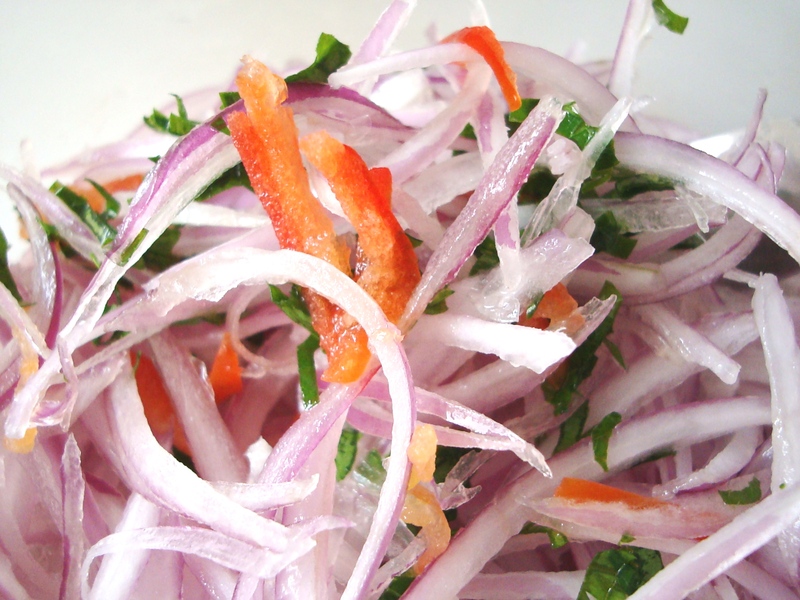 Such is the case of escribano, a simple potato dish from Arequipa. Now to the most important part of the meal. Here’s a vegan (and raw) take on my favorite childhood dish: tallarines verdes (Peruvian-style pesto). This version is a bit unorthodox (OK, a lot), but incredibly tasty nevertheless, so it’s all good. 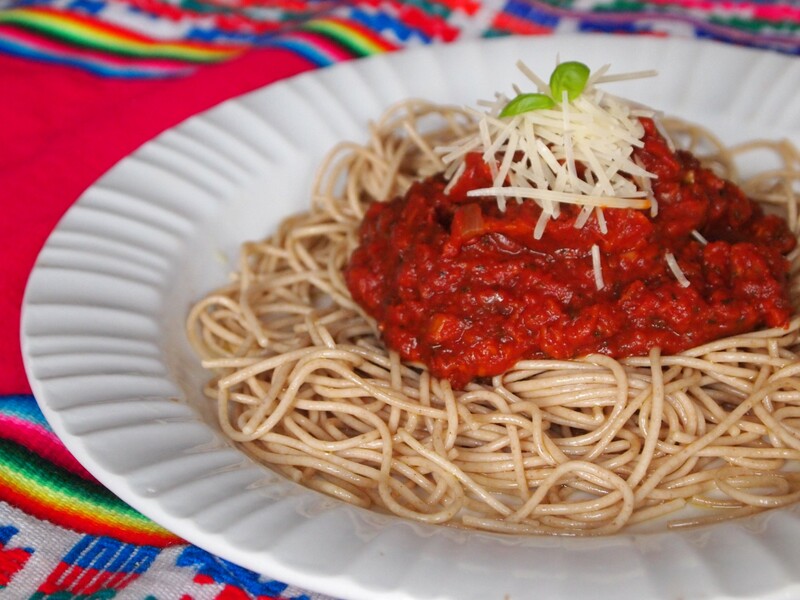 And just like there’s a famous green pasta dish in Peru, there’s also a famous red pasta dish that is prepared in every household and market: tallarines rojos. This Peruvian-style pomodoro sauce can have meat in it, or be completely vegan, like in this case. Lomo saltado, corn pepian, arroz con pollo, puca picante, and arroz tapado, are some of the most traditional entrees that are, or can be easily turned vegan, without sacrificing the taste. 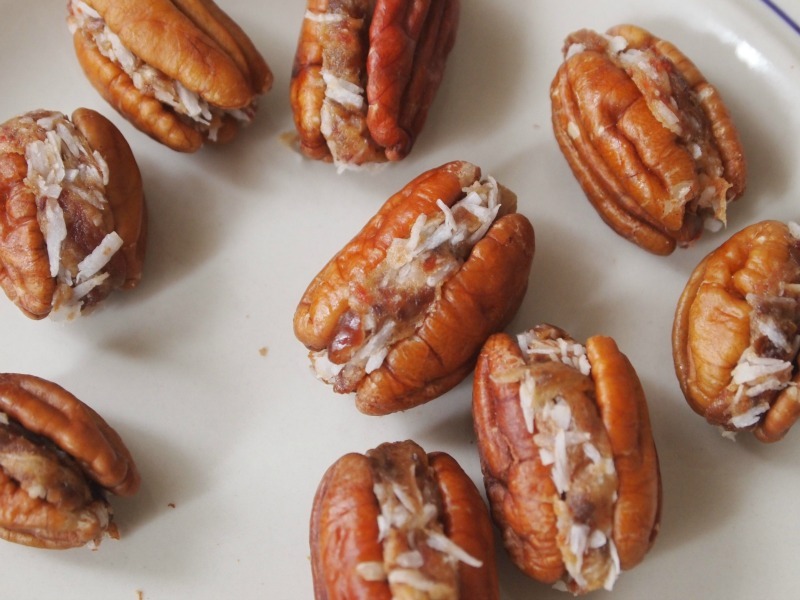 Finally, let’s talk about dessert (you know you were waiting for this part!). 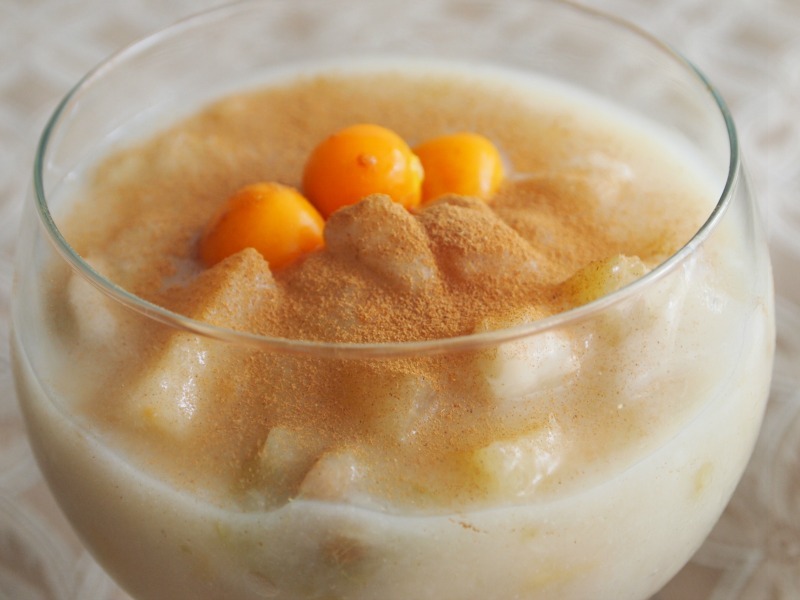 There are a few traditional desserts in Peru that are not only delicious but also vegan. Isn’t that wonderful? Some of these are mazamorra morada, champus, many colorful and refreshing chups in the summer, humitas, and even the super famous Peruvian version of doughnuts or beignets, called picarones. Chocolate cake also holds a special place in the hearts of many sweet-toothed Peruvians, and we recently shared a vegan recipe to make it at home. Other sweets, like tejas (my all time favorite), are not usually vegan. 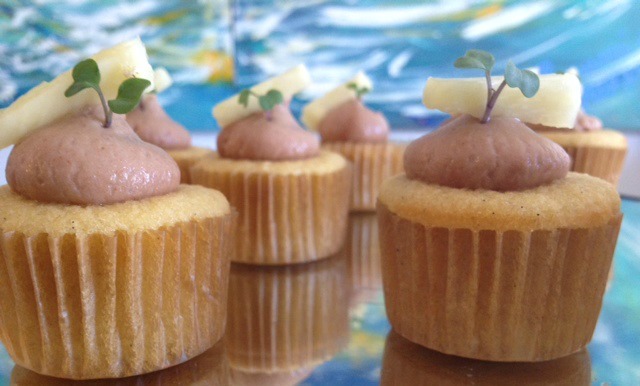 They are filled with manjarblanco, which is a thicker version of dulce de leche. But don’t worry, I’ve got you covered. Since I’m a health nut and I love them, I did the hard work for you and turned them vegan ages ago. I also did the same with alfajores. So here you have them. Thank you so much for posting this! I love Peruvian food, but there are so many things I cannot eat/ have to modify because I am vegan. I can’t wait to try everything!! ¿? What would mondays be without lentil stew? Lunes Lentajes. At least in Arequipa, everyone eats lentils on mondays! And most other days have their signature legume stew as well. Lentejas are one of our favorite dishes too. So simple. So good. Thanks for this fantastic post! It’s very helpful for vegan travelers heading to Peru. Thank you sooooo much I recently went vegan and part of me was sad I wasn’t going to be able to eat the food I grew up with but thissss is amazing!!!! I can’t wait to try all of these recipies! Glad to know you like this post. Have fun and enjoy the recipes. Glad to know you like this post, Meredy. Enjoy the recipes.